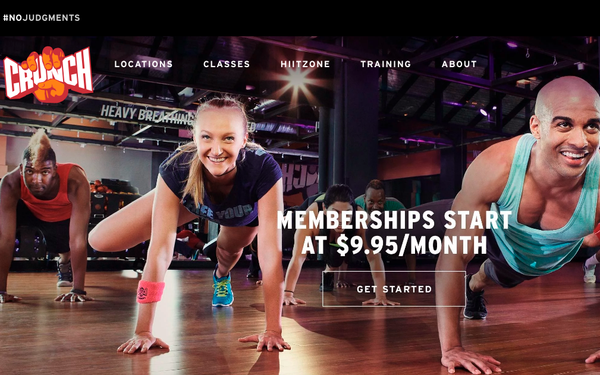 Independent media agency USIM is on a roll, winning its second piece of new business in as many months: the Crunch Fitness chain. As agency of record for Crunch, USIM will lead the brand’s media efforts, creating a holistic strategy and communications plan to increase awareness and new memberships. Billings and the incumbent agency were not disclosed, but the company said the account will be handled out of USIM’s New York City office. Last month, USIM was named media AOR for Howard’s Appliance, TV & Mattress, one of the largest retailers in the category in Southern California.